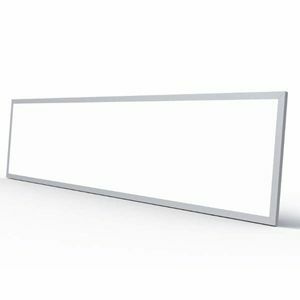 Eco Lights range of panel lights are ideal for any office environment. The standard dimensions makes it easy to plan as well as effortless to install or replace your current old fluorescent fixtures without the need to alter the existing soffit while the smooth surface is easy to clean and makes LED panels suitable for labs and clinics. LED panels consume about half the power of a standard fluorescent fixture while producing better defused light quality with a high lifespan making any office safer and eco-friendly environment for everyone.